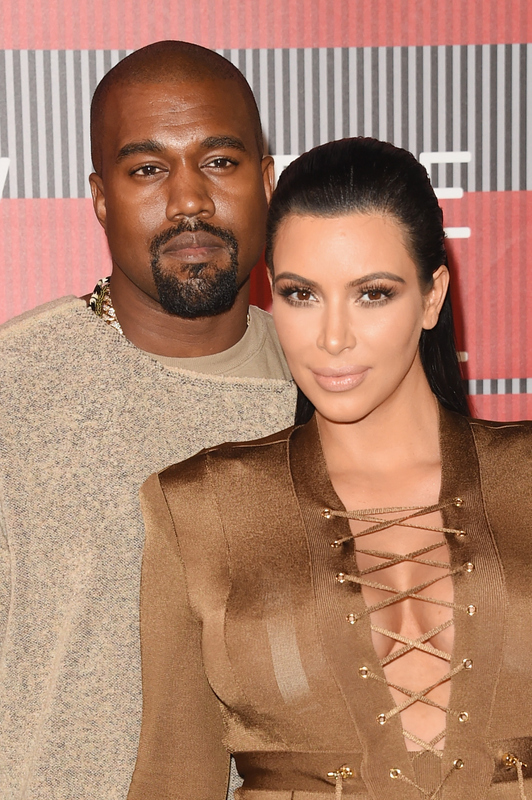 Leave to Kimye to make headlines for a birthday party. On Wednesday, Kanye West threw Kim Kardashian a surprise birthday party, and it definitely wasn't your typical cake, ice cream, and family gathering. Seeing as Kardashian turned 35, West just had to plan something big for his wife and shock her in the process, which he most definitely did. The happy couple arrived at the Westlake Cinepolis theater in L.A.'s Thousand Oaks neighborhood Wednesday. To Kardashian's surprise, the rapper rented out the movie theater for a special viewing of Steve Jobs, starring Michael Fassbender and Kate Winslet. Of course, most of the Kardashian family was in attendance, including Kris Jenner and her boyfriend Corey Gamble, Kourtney Kardashian, Kendall Jenner, Caitlyn Jenner, and Kylie Jenner and her boyfriend Tyga. There's no doubt Kardashian felt a lot of love on her birthday.